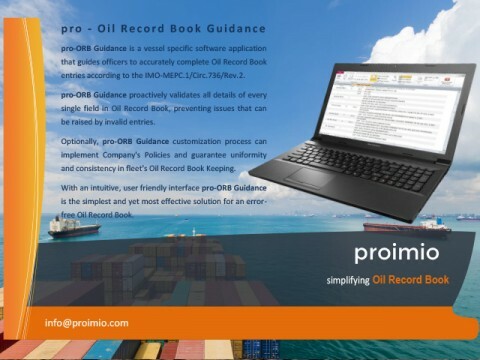 Vessel specific Electronic Oil Record Book application that guides officers to accurately complete Oil Record Book entries. 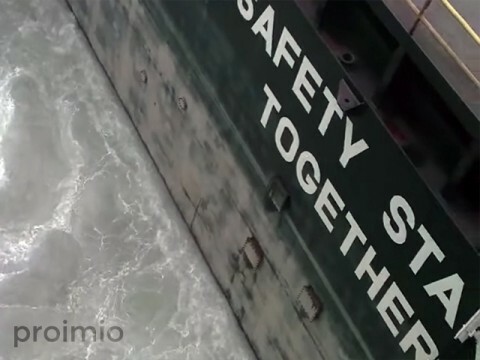 Alerting and awareness guidance solution for the prevention of marine pollution from ships. 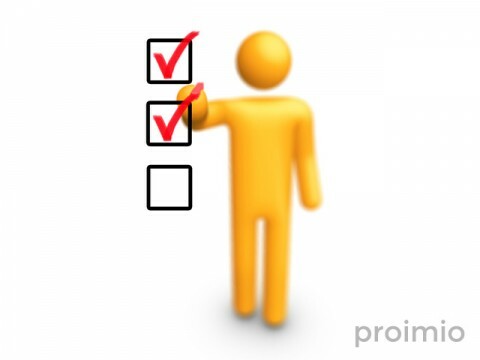 Evaluation application with custom testing content for any field of daily business operations. 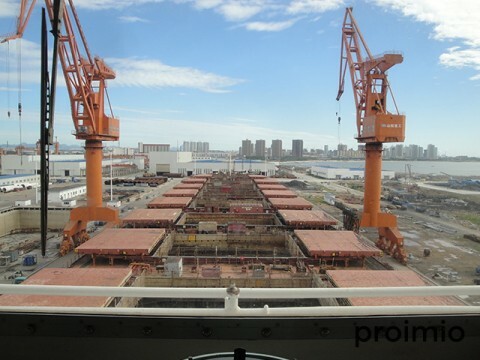 MARPOL enforcement system to monitor, alert for and prevent unauthorised marine pollution.